In August 70% of homeowners felt confident in their personal financial situation compared to 53% of renters, while 51% felt good about the housing market compared to 33% of renters. 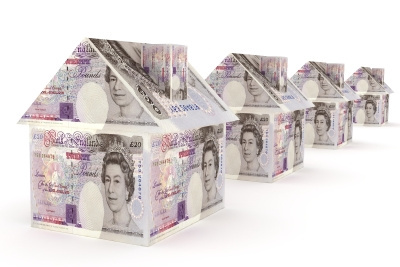 Overall confidence in the state of both the UK housing market and the country's financial situation increased in August, but sentiment towards employment, job security and people's personal financial situation all worsened. Patrick Foley, chief economist at Lloyds Bank, said: "Households remain in a generally positive frame of mind, even though a slightly less upbeat view of the employment situation has developed recently. "With confidence around prospects for discretionary income remaining relatively firm, this bodes well for the recovery making further progress in the months ahead."